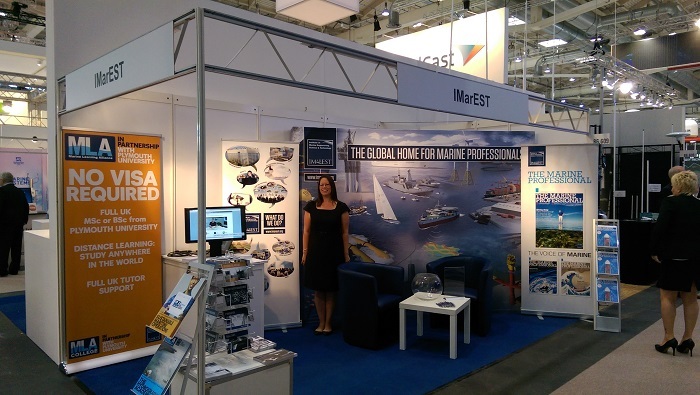 MLA is at SMM-Hamburg, the leading international trade fair, at the IMarEST stand (Hall B6 Stand 609). If you pass by, Adam Corney will be pleased to have a word with you and discuss what Marine Learning Alliance can do to improve the education/training needs of your company. 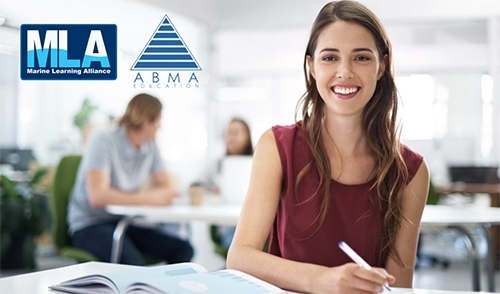 An innovative new partnership has been announced between the IMarEST's distance learning arm, MLA, and ABMA Education , an organisation that awards vocational qualifications. 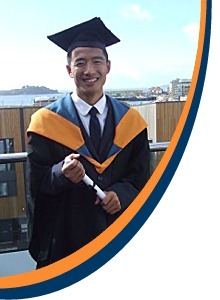 IMarEST is delighted to announce the launch of a Bursary scheme for students enrolling on the Sustainable Maritime Operations degree courses provided by its subsidiary The Marine Learning Alliance. This course is essential for Project Managers and Engineers in the offshore and renewables industries, involved in operations or design, from new entrants to the industry to those with many years experience. The course will enable delegates to interact with expert speakers and other delegates from various backgrounds who use or provide metocean data. You may apply for this course on-line at IMarEST website, or download the flyer which includes a registration form. If you can't attend IMarEst's residential course, why not try MLA's distance e-learning MetOcean Awareness course which is also CPD certfied by IMarEST? Enrolments open for Hydrography e-learning degree courses!